I have mentioned time and time again this past year how my two have been reading Viking themed book after Viking themed book after Viking themed book. I thought it was going to be a quick theme for us but it has become much bigger than I ever imagined. And in all of the Viking themed books we have read about characters from Norse Mythology but we have never really understood how everything was set up and how everyone was linked. So I decided it was time to get a proper Norse Mythology book (but a child friendly one). 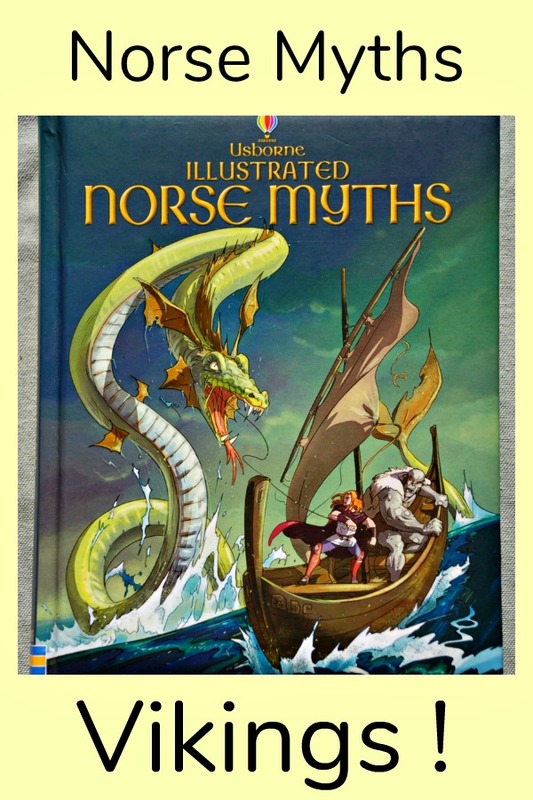 My son really liked that they start off with a few pages setting out the main characters and realms – this really helped as I must admit I do not know that much about Norse Mythology so I have not been that helpful. We are really enjoying finally getting to grips with some of the Norse Mythology that has been included in so many of the kids fictional stories. And mine are actually so fasinated by all the characters and their antics that we are thinking of doing a big project next year where we compare Norse Myths to Greek Myths and Roman Myths. We are NOT Norse Myth experts (Not yet anyway, my son might change that soon) but we are really enjoying this book and for us it is ticking all the boxes. The kids and I highly recommend this stunning book. 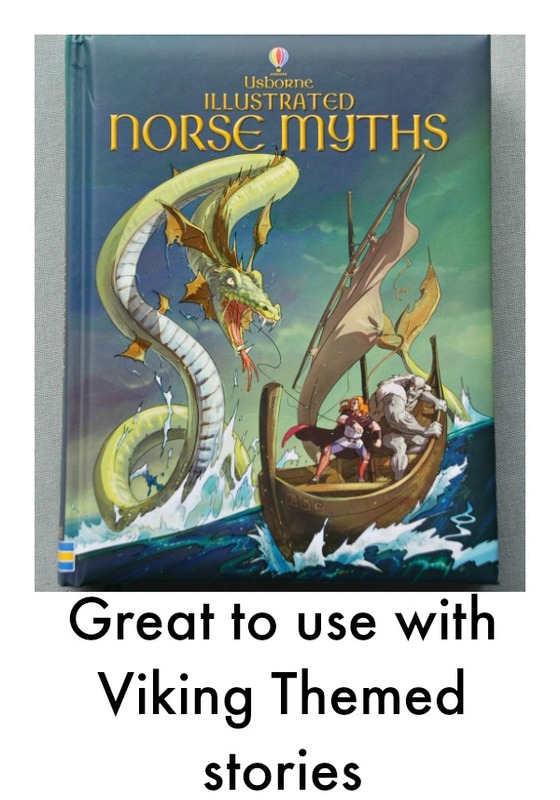 This entry was posted in Homeschooling and tagged children's book, History, home ed, home education, homeschooling, Mythology, Norse Myths, Vikings. Bookmark the permalink.